Margaret (Peggy) Hughes is an Enrolled Agent, admitted to practice before the IRS, with 9 years of service as a professional tax preparer. Peggy holds a MS degree from University of Oregon. 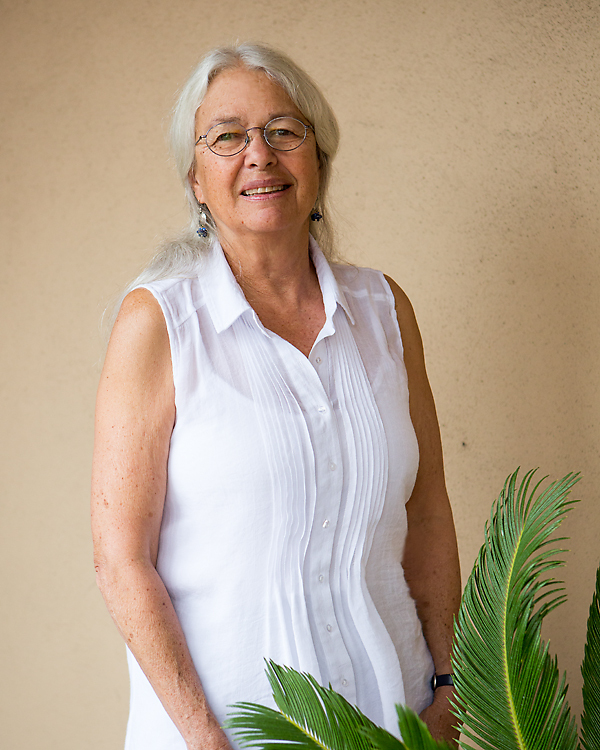 She worked as a marine researcher at UCSC for 15 years; and worked another 15 years as an Administrator/Paraleagal for the not-for-profit Legal Aid Society. Now finding a home at Surf City Tax, Peggy puts her varied knowledge, analytical and research skills to work helping provide clients with the best possible tax return preparation experience. Taking the mystery out of taxes and helping her clients know what and how life affects their return is her goal. Peggy also enjoys riding her horse, gardening and reading. Paul Locke is an Enrolled Agent, admitted to practice before the IRS, with 9 years of service as a professional tax preparer. 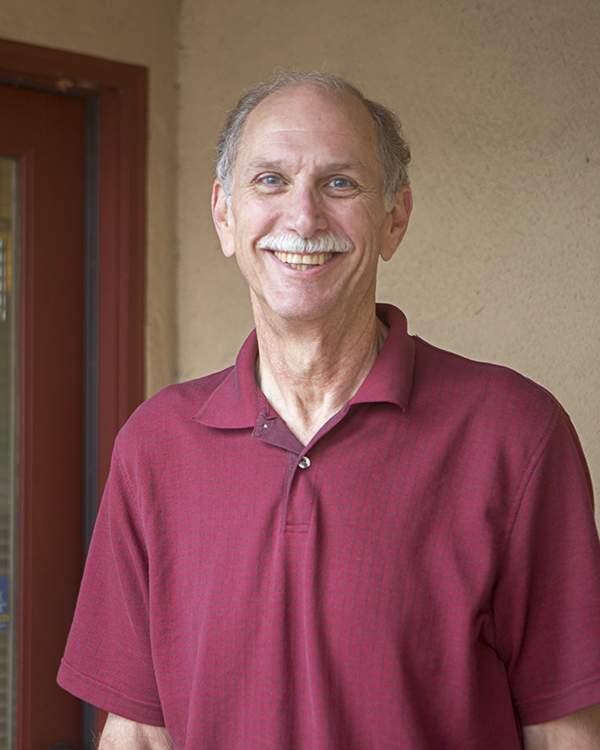 During these 9 years, Paul has taught income tax law courses to fellow preparers as well as managed various tax offices. He earned an AA degree from Hartnell Community College and spent time as a self employed owner of a trophy shop, after working for 10 years as a Deputy Sheriff for the County of Monterey. Now at Surf City Tax, Paul's brings his many skills to work wth the goal of assisting clients to understand their taxes and then to file their a return in timely manner at an affordable price. Paul enjoys bowling, watching the Giants and 49ers as well as reading Stephen King novels. Martha (Marty) Ryhanych is an Enrolled Agent admitted to practice before the IRS, with 8 years of service as a professional tax preparer. Prior to that, Marty was a 5 year volunteer with VITA, the IRS sponsored free community tax preparation option. She earned a BS degree from Virginia Tech and worked for 25 years as a Weights and Measures Investigator for the County of Santa Cruz. 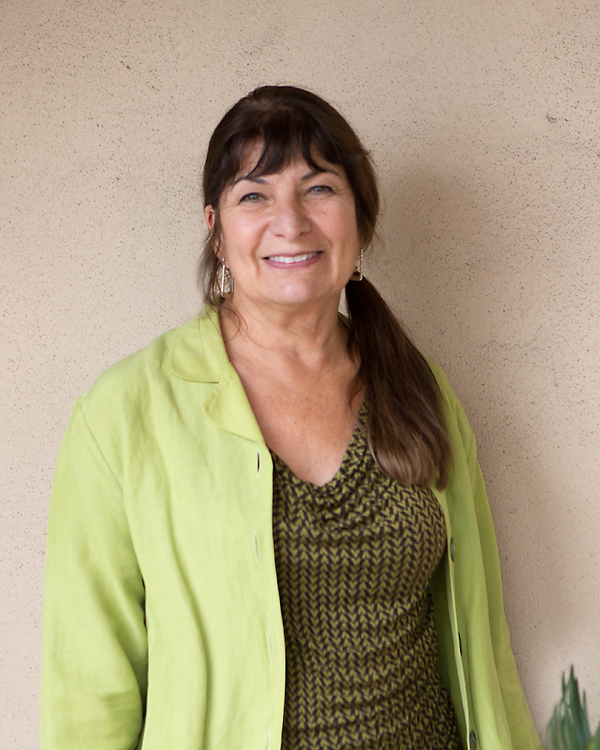 Now at Surf City Tax, Marty enjoys helping her clients understand and take control of their financial life. She views a tax return as a puzzle best solved together. Marty also enjoys photography, gardening and riding her road bike.